Home » Our Doctors » Mary Shatleh, O.D. 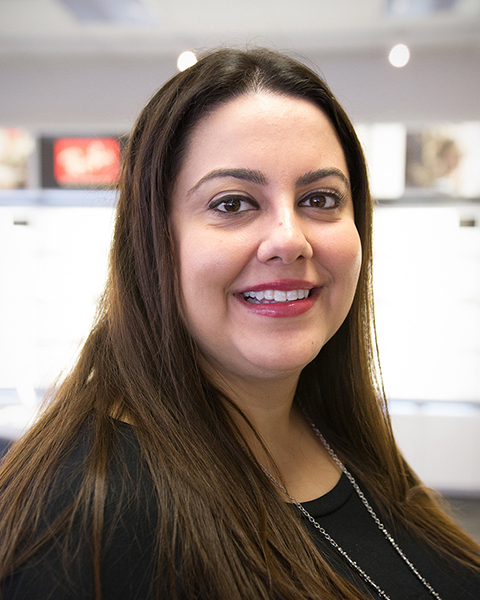 Dr. Mary Shatleh received her Bachelors of Science in Biology and graduated from the Honors College at the University of Houston in 2008, then went on to receive her Doctorate from the University Of Houston College Of Optometry in May 2012. Upon graduation, she worked in the private practice setting seeing a high volume of medical patients. 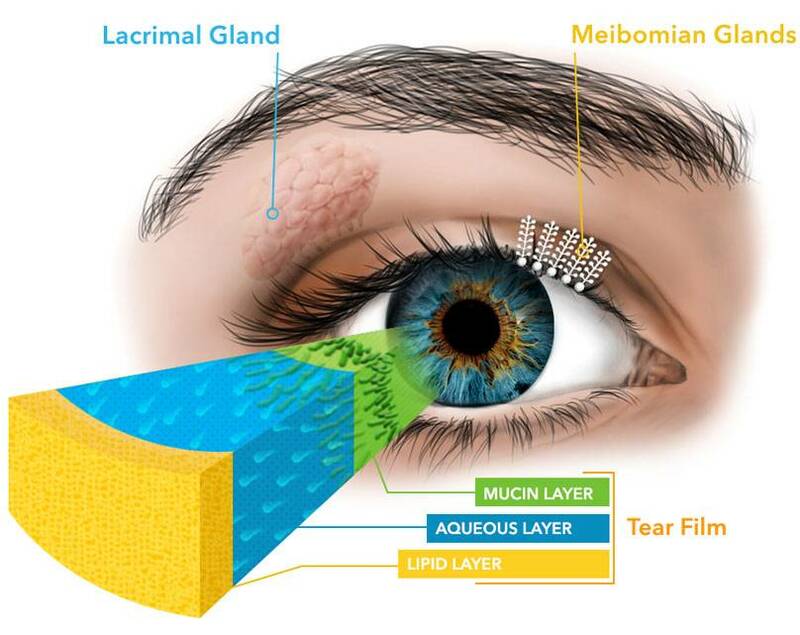 She was trained with a focus on ocular disease, glaucoma, and surgical co-management. Dr. Shatleh has also served as clinical faculty in the Cornea and Contact Lens clinic at the University of Houston and has an interest in fitting multifocal contact lenses, specialty contact lenses, and refractive surgery co-management (LASIK, PRK, and multifocal cataract lens replacement). She also routinely diagnoses and manages acute and chronic eye diseases, including ocular trauma, infection, and retinal disease. Dr. Shatleh enjoys spending time with her large family, trying out new recipes and staying involved with her church by volunteering as a Sunday school teacher. She speaks Arabic and English, and is also an active member of the American Optometric Association and Texas Optometric Association.